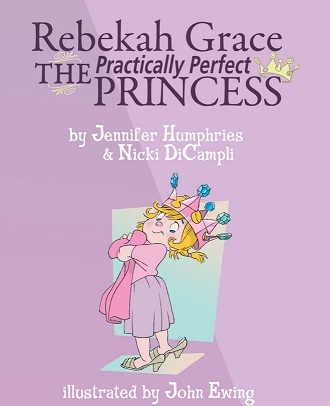 We are super excited by the review that Rebekah Grace The Practically Perfect Princess received by another Princess and her Queen Mommy. Even when you are a Princess you still need to follow the rules, be kind to others, and respect your parents. And the book tells us all the important princess rules that I already know and I can’t believe there are other girls like me out there that love pink and are sometimes too busy to sleep." Thank you Real Momma we are so pleased that you and your Princess enjoyed the book! You can read the full review here. How exciting! Congratulations on your good review. New follower from the morning blog hop. Hope you'll drop by and visit! I love Princess Cheyenne's review lol. That looks like a cute book, I should get it for my daughter!